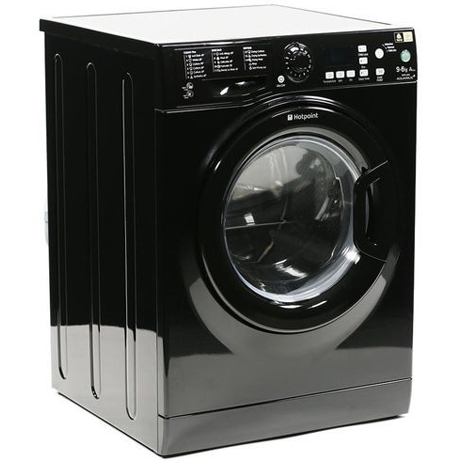 This Hotpoint Futura Washer Dryer in black offers an efficient A Energy Rating accompanied by a generous 9kg wash capacity and 1400rpm spin speed by cleverly managing detergent, water, drum rotation and temperature. Unique anti stain technology removes 20 of the most stubborn everyday stains in one wash without pre-soaking. 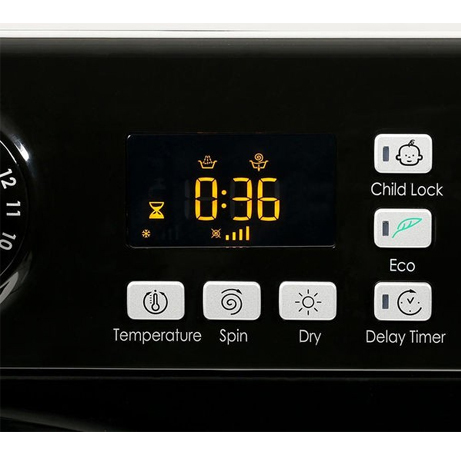 With a 24 hour timer delay and the super silent feature this washer dryer can be used any time of day including at night saving money. 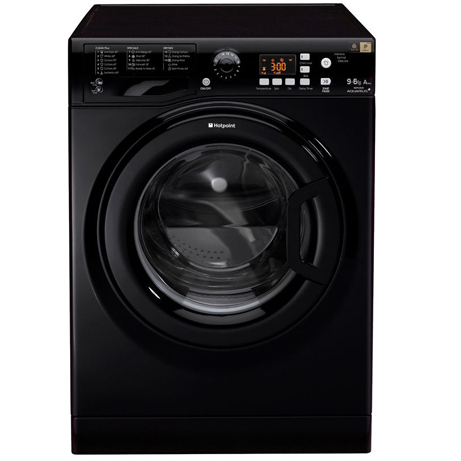 The Hotpoint Futura holds a 6kg capacity and completes a full wash and dry cycle in 45 minutes. 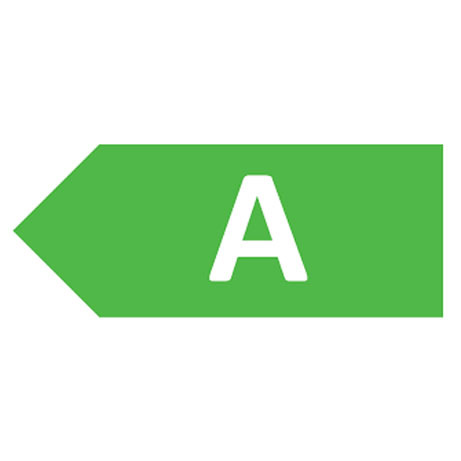 Our own ‘set and forget’ drying system that uses sensors to monitor moisture and temperature levels inside the dryer stops the machine when it reaches whichever one of 4 levels of dryness you have chosen. 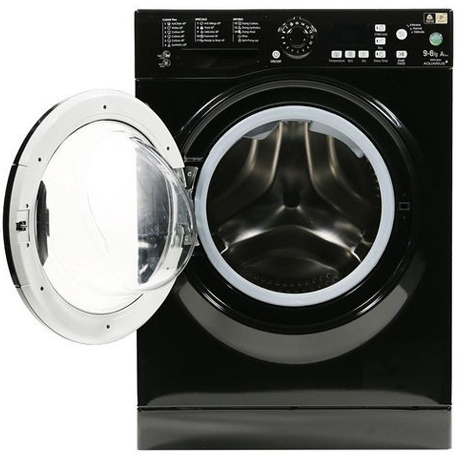 Take the stress out of washing and let this Hotpoint Washer Dryer do it for you. Express wash and dry cycle in 45 Minutes.